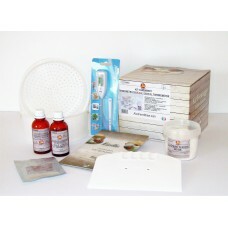 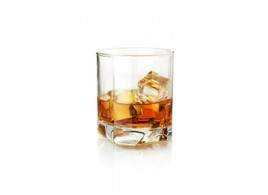 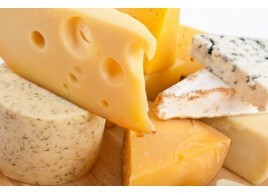 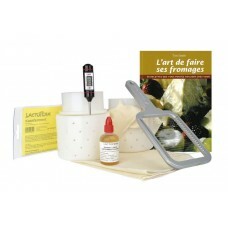 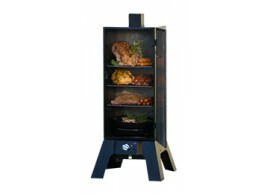 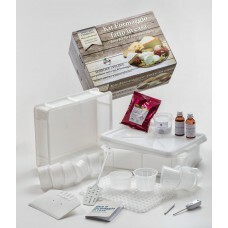 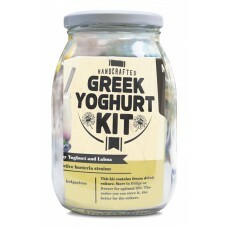 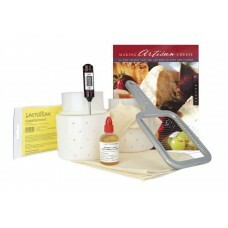 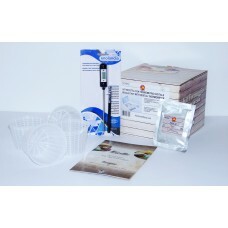 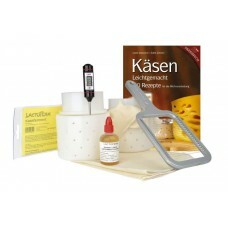 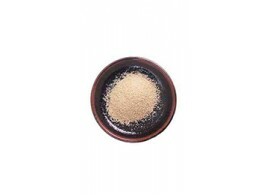 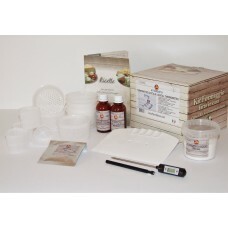 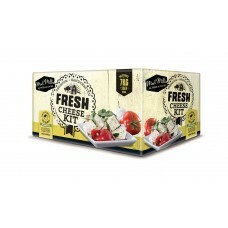 This fresh cheese set offers you everything you need to make an assortment of .. 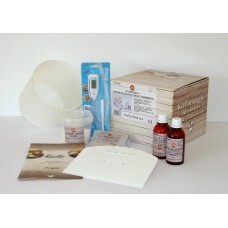 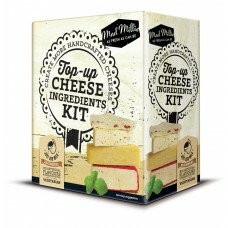 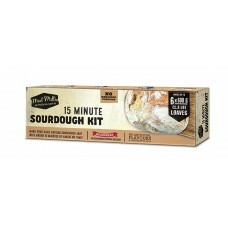 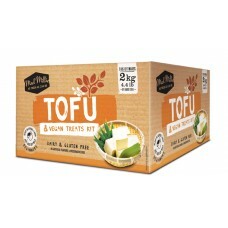 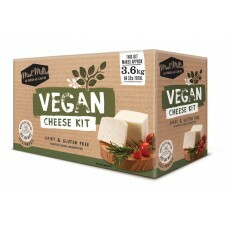 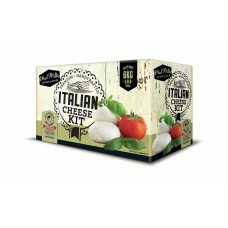 The hard cheese kit contains everything you need to create a range of deliciou..
Mad Millie Italian Cheese Making Kit How would you like to turn out fres..
Tofu, or bean curd, is a popular, nourishing food that has become a staple in ..
Mad Millie Top-Up Cheese Kit Cheese ingredients kits for start making ch.. 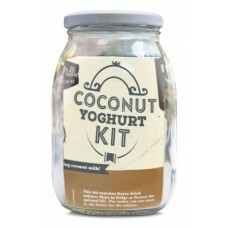 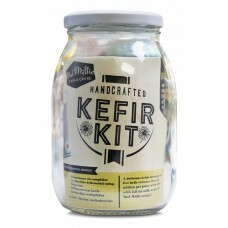 Inside the easy-to-use kit you’ll find everything you need to make delicious v..
Make Coconut Yoghurt that is bursting with a delicious coconut flavour coupled..
With the Greek Yoghurt Kit you can make delicious Probiotic Greek yoghurt, soy..
Mad Millie Kefir Kit 6L - Probiotic Health Drink Complete kefir starter ..
Make your daily artisan sourdough loaf with under 15 minutes of hands on time!..